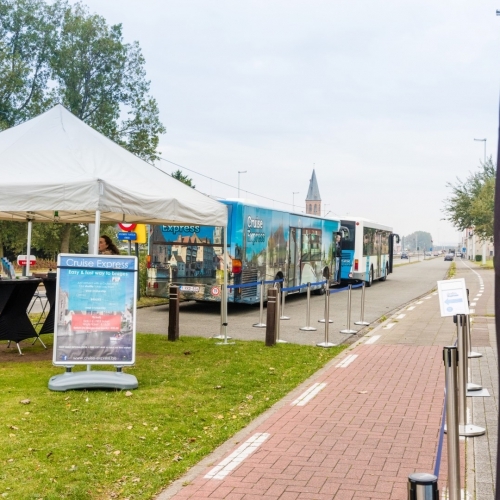 Cruise Express offers a fully independent shuttle service that takes you from the cruise terminal in Zeebrugge to various historical cities in Belgium. We have sufficient capacity to bring you safely and comfortably to the different destinations and ensure that you can return in time to your cruise ship. In addition to a regular shuttle service we also offer private transfers, VIP packages and a range of activities.